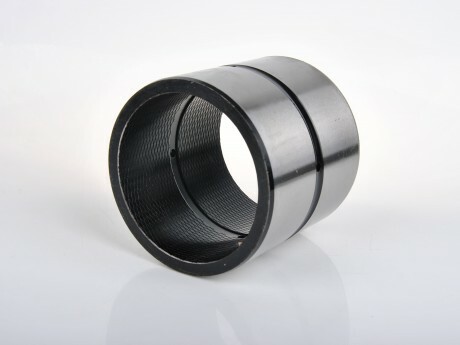 Sliding Bearing,JDB-5 Solid Lubrication Bearing-Hi-Light International Inc.
JDB-5 is made of reinforced material-steel Gcr15 with solid lubricant embedded in it. Its good performance of high crash strength can be shown in supporting position of hoisting Machine. e.g. support part of windlass and crane. It can not use in water or in acid/alkali condition.